The surge in emerging technologies such as voice and facial recognition, virtual reality, and augmented reality has proved to be disruptive yet progressive for digital marketing in various ways. 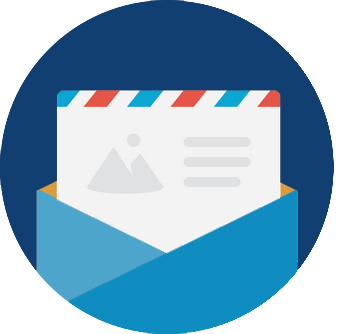 Moreover, customers continue to seek consistent, personalized experiences that are simple yet compelling. Building loyalty requires businesses to satiate the customer’s need for enhanced experiences while maintaining digital competitiveness and market effectiveness. Having set the cornerstone for digitization, Adobe helps create amazing content, harness the power of data, and accelerate business processes to allow enterprises to deliver the best customer experience. solutions such as enterprise cloud, web experience management, digital marketing, online analytics, digital media, and more. Various industry leaders, technologists, and new players with high technical prowess are delivering sales, integrations, and training for Adobe products and solutions to customers. 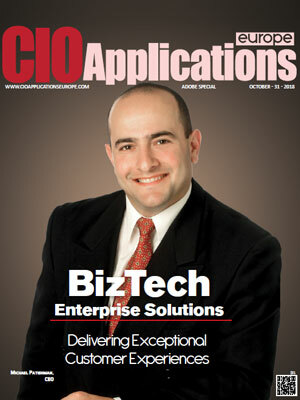 This edition of CIO Applications Europe features solution providers with expertise in the Adobe ecosystem that deliver the tools, resources, and expertise to implement Adobe products and services. Our distinguished selection panel comprising CEOs, CIOs, CTOs, industry analysts, and CIO Applications Europe’s editorial board has selected the key players. 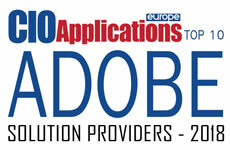 This special edition on ADOBE is an initiative of CIO Applications Europe magazine. 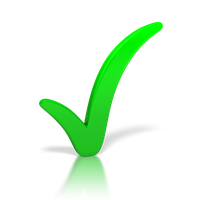 The selections for this Top 10 Adobe Solution Providers is made by an independent body, and ADOBE has no involvement in this initiative nor any partnership with CIO Applications Europe.